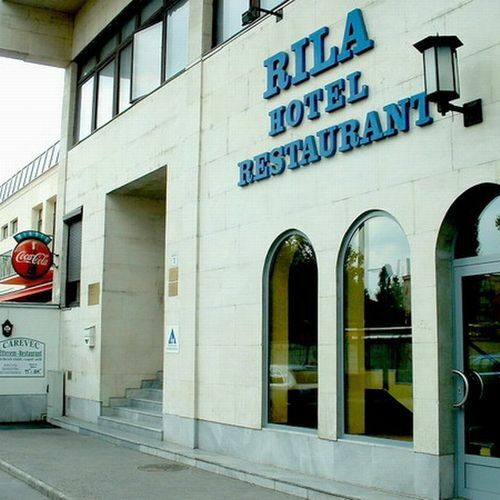 A very friendly hotel in Budapest with restaurant and open air terrace. A great budget hotel for guests looking to be close to the city centre but also far out enough to enjoy the calm residential area. The hotel has free parking for guests and free luggage storage. 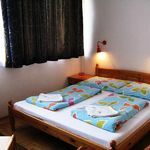 The rooms are of a very good 2* standard, spotlessly clean and have a telephone in all rooms. Every room is en-suite with shower and there is a table and chair for guest use in the room. 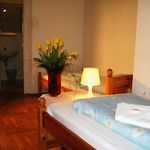 Situated in the south of Pest and just 2.5km's from the city centre, the hotel stands next to a metro stop which is a mere 4 stops from the centre of Budapest. The hotel has an excellent restaurant and guests are spoilt for choice of where to sit and enjoy the meal. You can either sit in the original basement area with its arched ceiling, in the attractive ground floor restaurant, or in the open-air terrace. Max. capacity: 2 persons: 1 adults and child(ren) under 14. 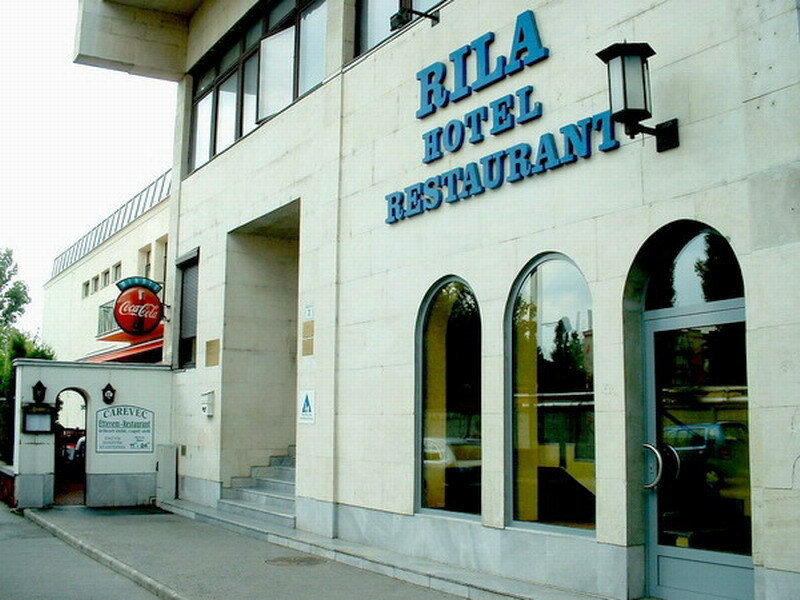 The rating of Hotel Rila Budapest is 8.3 from the maximum 10, 198 based on actual and valid guest ratings and reviews. "Vékony falak, kevés parkolóhely a zárt udvarban, szobából hiányzott a hűtő és a tv"
"A berendezés egy ifjúsági szálló szinvonala !!! Kicsit az egész olyan kopottas !!" "Barátságos segítőkész személyzet !! Az ágy kényelmes !!! Az árak a szoba felszereltségével egyenesen arányosak!!"